Original ecotrash® compactors that replace trash cans in dining rooms, cafeterias, mall food courts, and anywhere there is high volume, low density trash. ecotrash PTC® (Paper Towel Compactors) for restrooms; replacing trashcans and compacting paper towel waste to hold 10-20 times more paper towels. 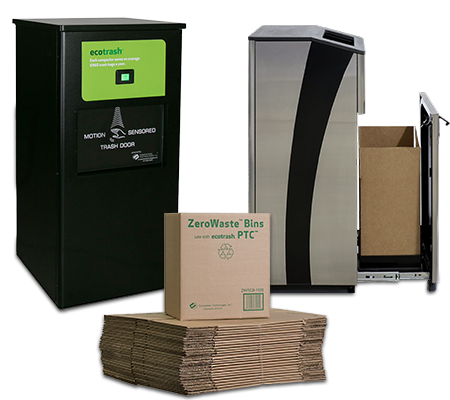 ZeroWaste® Bins for use in ecotrash PTC to give users a 100 percent fibrous container to capture compacted paper towels and divert them from trash to recycling or composting. ZeroWaste Bins are stackable and create dense storage and hauling of used paper towels, enabling a “closed loop” that can be used for feedstock or paper production. We aim to reduce the volume of waste and divert it from landfills to be a viable resource. We deliver user-friendly, intuitive technology that enables operators and owners to decrease the volume of waste sent to landfills and incinerators and divert it to recycling and composting. We provide cost effective and environmentally conscious waste management products and services. In 2005, Kenn Judge was an investing partner in a company that built back-of-house compactors. The company launched a project to make smaller compactors for use in dining rooms. Kenn led the sales efforts, but the venture fell short of expectations. 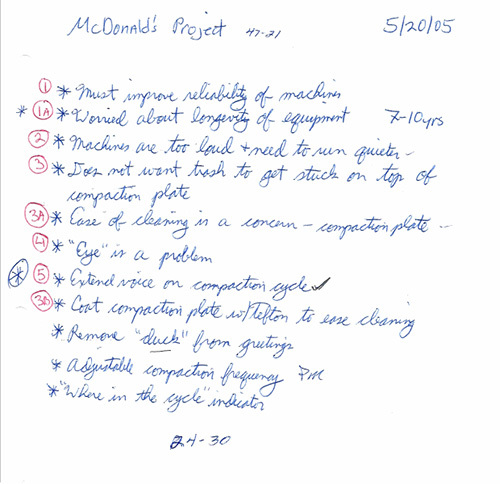 He sat down with a McDonald’s crew in Schaumburg, IL that was returning their compactors and asked, “What do we need to do better?” then proceeded to write down every bit of feedback. With his list in hand, Kenn approached the company’s ownership and presented a detailed plan to make front-of-house compactors work. He was turned down cold. A bit of a maverick, Kenn set off on his own and founded Compaction Services, Inc., in 2006, which became Compaction Technologies, Inc. (CTI) in 2008. The same spirit of listening to customers, continuously improving, and taking risks is fundamental to CTI. Our single-focus on front-of-house compactors, our equipment-as-a-service business model, patented designs, and relentless technical support separate CTI from competitors in the front-of-house space. Eliminated over 10 million trash bags from going into landfills and incinerators. CTI is on pace to reach 40 million by 2020. Saved 40,000 gallons of fuel that would have been burned by garbage trucks. Improved the guest experience for nearly 4 million diners and restroom users. While we are proud of our accomplishments, we’re even more excited about the future. 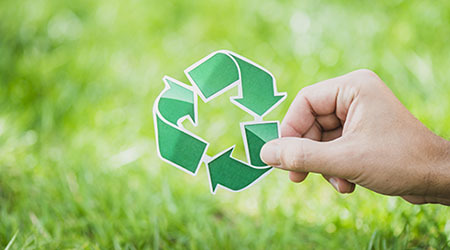 Our technology is the foundation of a closed-loop recycling program of paper towels, and is the cornerstone to helping businesses manage the transition from a waste stream, to three separate streams of recycle, organics, and waste. Our team of dedicated, passionate engineers, service technicians, customer service professionals, sales people, and support staff work together toward a common goal of reducing trash bag use, improving the consumer’s experience, and automating a simple, mundane task to make workers more efficient and focus on the customer service care only people can do.